Follow in the footsteps of our most famous author, Nobel Prize winner John Steinbeck, and along the way stand in the footprints of the characters he created in his novels and short stories. Stop by the Soledad Visitors & Gateway Center at 502 Front Street, Soledad or the California Welcome Center, 1213 N Davis Road, Salinas for detailed information. 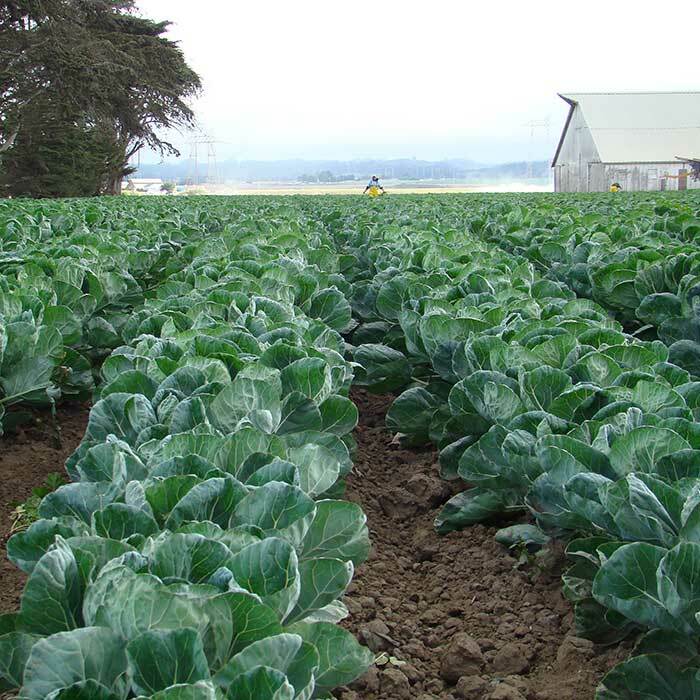 Agriculture dominates the Salinas Valley. Vegetable crops, wine grapes and flowers all thrive in the fertile soil and mild climate of the Central Coast. The fields and vineyards are enticingly beautiful. For an up close look-and-feel experience take a tour! Colliding tectonic plates. 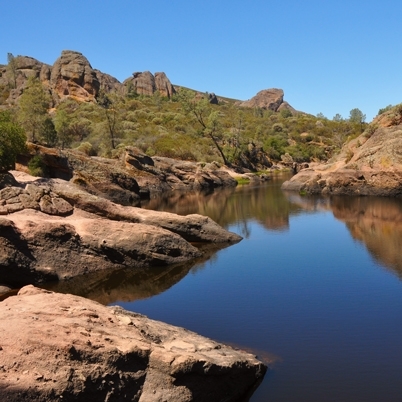 That’s the backstory of Pinnacles National Park. Today’s story is the result of that impact – a remarkable landscape marked by towering rock spires, talus caves and imposing rock formations. There is a Park Visitor Center at both the East and West Entrances. Or, stop by the Soledad Visitors & Gateway Center at 502 Front Street in Soledad and have the staff help you plan your visit to the Park. River Road follows the contours where the Salinas Valley floor and the Santa Lucia foothills merge. It’s a long and winding route that takes you through and past rows of vegetables, fields of strawberries and world-class vineyards. 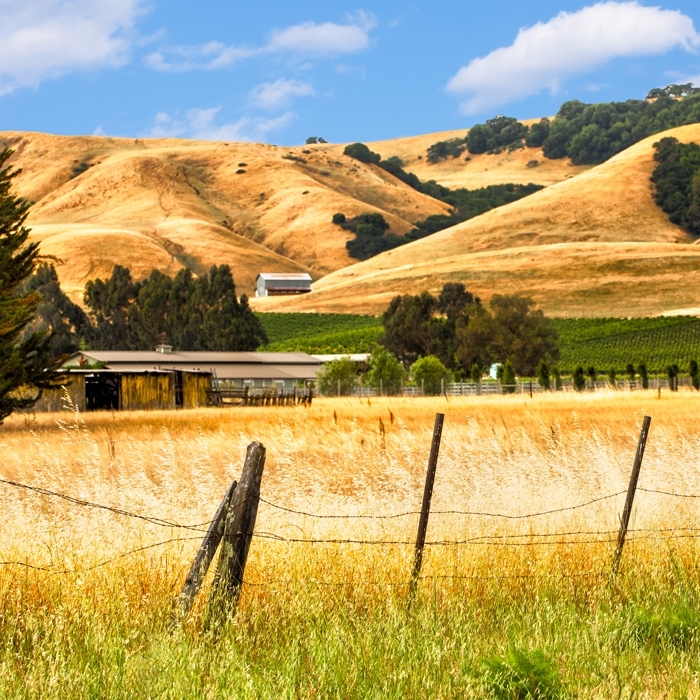 The public opportunities vary on this ever-evolving wine-tasting route so stop by the Soledad Visitors and Gateway Center at 502 Front Street, Soledad or the California Welcome Center at 1213 N Davis Road, Salinas for a current listing of what’s open for visitors. In Spanish, Arroyo Seco means dry creek, but with the Arroyo Seco River running through this area it’s likely you’ll get wet when visiting. 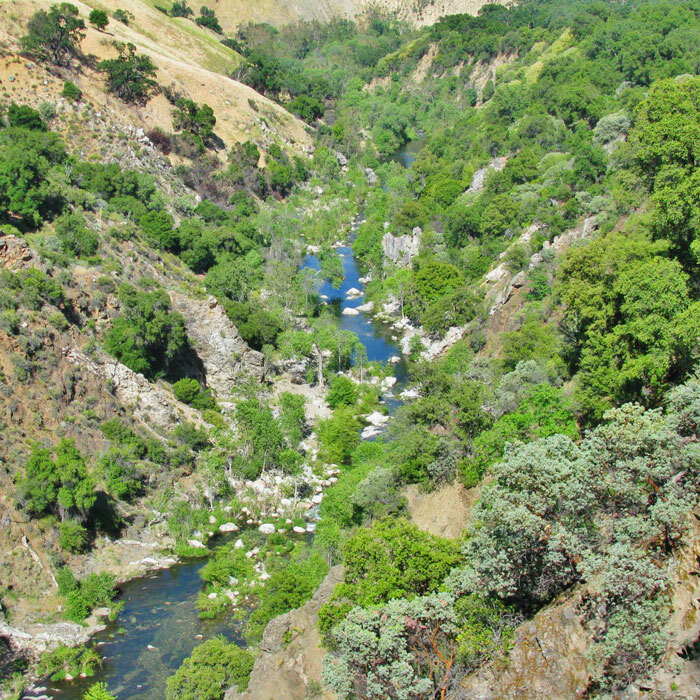 The river cuts through steep, deep, rocky gorges that slice through the Santa Lucia Mountains, gently flattening as it nears the edge of the Salinas Valley floor. Arroyo Seco is a remote spot, so stop by the Soledad Visitors & Gateway Center at 502 Front Street, Soledad for more information before heading out. 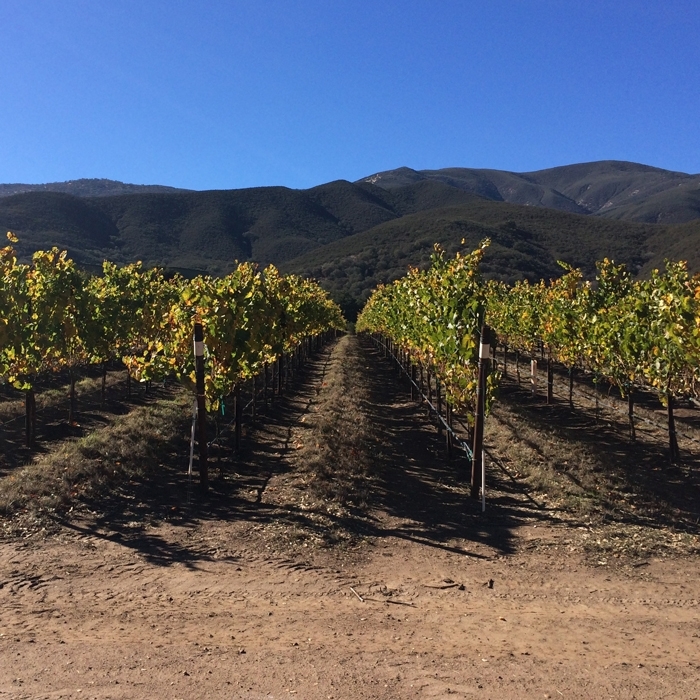 Explore the Salinas Valley for a half-day, day or weekend with one of the premier tour companies in South Monterey County. 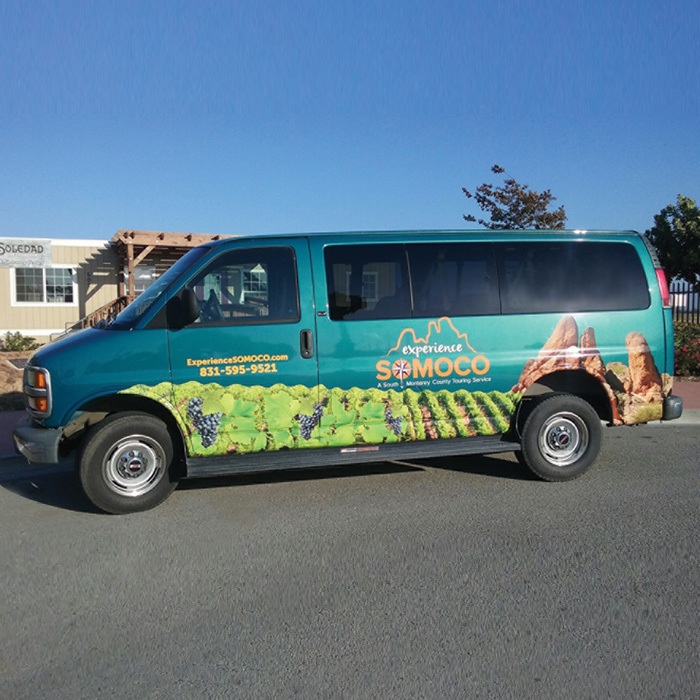 From Steinbeck Country to the River Road Wine Trail to Pinnacles National Park, take a ride with Experience SoMoCo.